Probability theory has been among the most active branches in mathematics, notably thanks to its interactions with many other fields and disciplines. 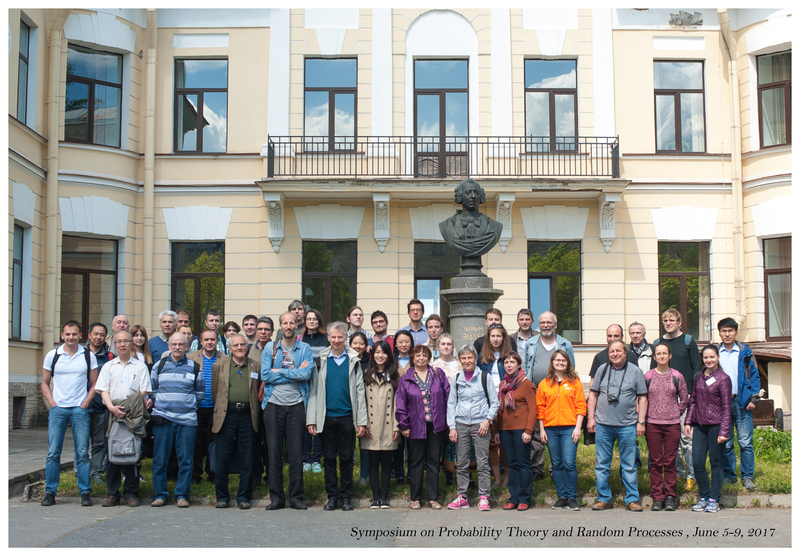 The aim of the symposium is to bring in world-leading probabilists with an in-depth program of their latest research work. Symposium consists of two mini-courses and several invited talks, completed by contributed talks. Professor Hairer is a laureat of the recent Fields medal (2014). Professor Le Gall is one of the leading French probabilists (member of French academy of sciences, laureat of Loève Prize, Fermat Prize and many others awards), as well as a world renowned lecturer. Invited speakers are selected by Chair Lamé Professor. Contributed talks are selected by the Organizing Committee. Young mathematicians (undergraduate, graduate students and post-docs) participation is supported (hosting - for all, travel expenses - for participants from Russia and CIS). Lunches, welcome party and coffee breaks are free for all participants. Registration of any person willing to participate is mandatory. The registration deadline is 20 March. The OC will confirm the admission. If necessary, obtaining Russian visa will be supported. Conference coordinators would help to confirmed participants with lodging: lecturers and invited speakers would live in hotel near Euler Institute, young participants will obtain a hostel-type lodging. If you wish to arrange lodging by yourself please inform the coordinators. 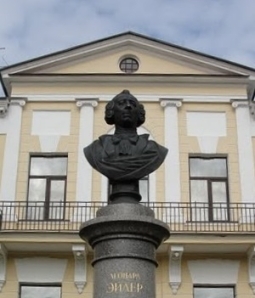 The travel support is organized strictly through the administration of the Euler Institute. Otherwise travel expenses are not reimbursed. No registration fee is assumed.